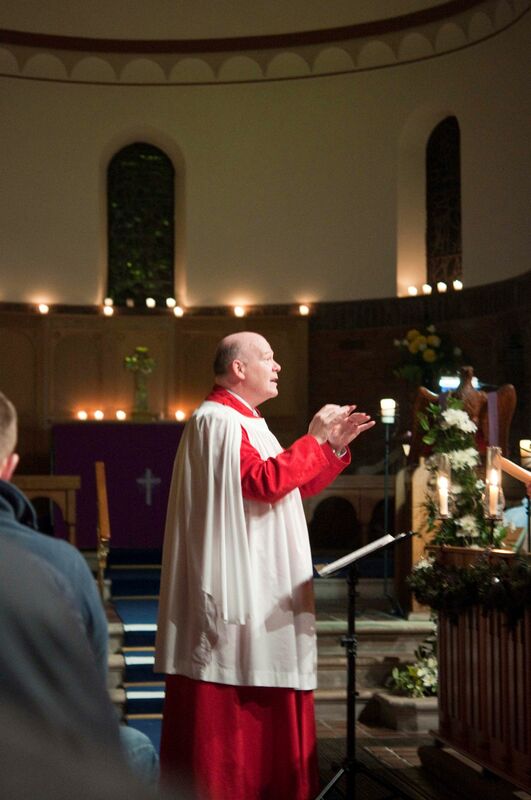 Ballyholme Parish enjoys a broad and inclusive array of musical worship ranging from traditional Anglican chanting to modern worship songs and contemplative Taize and Iona folk styles such is the variety of our services and our worshippers. 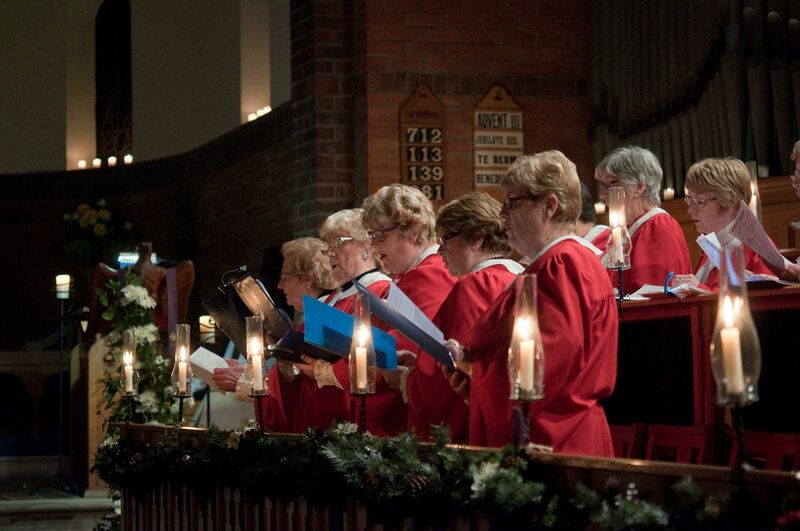 Central to leading the worship of these services is our dedicated mixed voice choir whose commitment in time and talent are very much appreciated by everyone. New styles of worship including the Introspective prayerful responses from the Taize and Iona communities are combined with traditional hymns, canticles and versicles to support the liturgy and the ministry team. Much time and thought is given to help the music and the liturgical content add to the worship. The Choir have been joined by a small and very talented group of musicians whose occasional leading of All Age worship services at 10.00 a.m. adds a broad, ageless dimension to our services. For further information on contributing to the musical life of the Parish, please contact Ian Bell on 028 9145 1081.